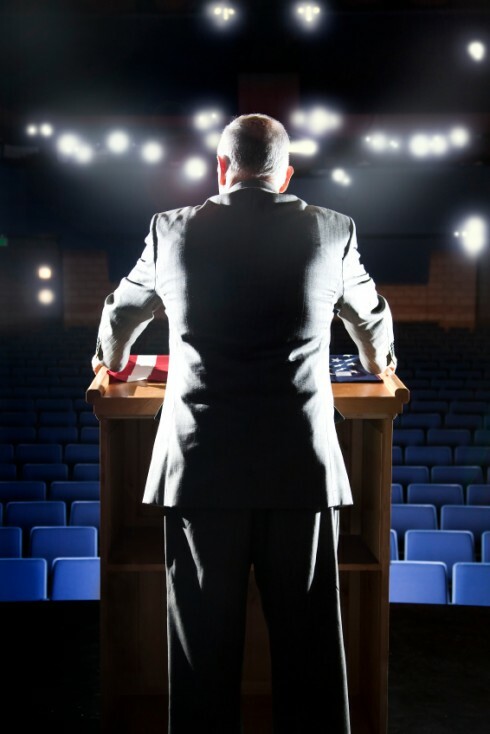 It’s called glossophobia – a fear of presenting in public. Would you believe the vast majority of us would rather die than speak in front of an audience? But you can learn to take control of the room. It’s a skill set you can use in every facet of your life. A speech … a sales pitch … a business presentation … whatever you’re facing, preparation and training can transform your performance: from average to exceptional. Polish your performance. Present like a true professional.